A vibrant year-round center for intimate professional theater in Jackson Hole, Off Square produces and presents quality theater and theater education to enrich the cultural life of our diverse community. Founded in 1998, the theater's productions and classes engage a broad spectrum of the community and the region. 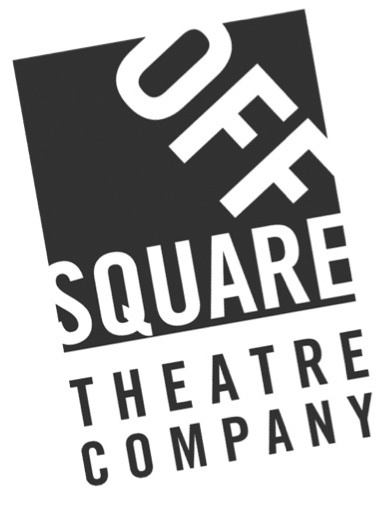 Each season, Off Square produces and presents comedy, drama, a youth musical, live radio theater, and more. The theatre's education program, which gives children and adults a chance to hone skills and learn more about the theatre right here in Jackson, includes acting and singing classes, theater camps and Master Classes with world-class teachers. Off Square collaborates with many other community organizations on projects throughout the year. Thank you for your patronage. We wouldn't have a stage to stand on if it weren't for the enthusiastic support and encouragement we have received from the Jackson Hole community.